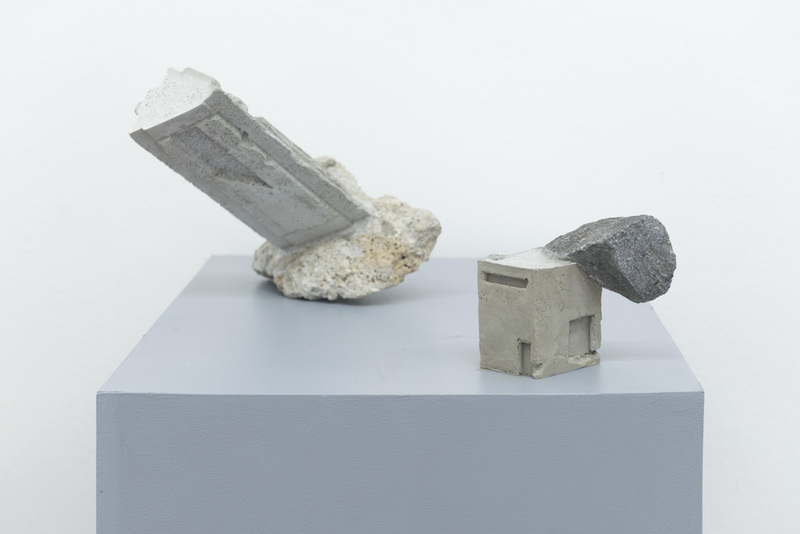 Gandy gallery is pleased to present the first solo show of important visual artist Ilija Šoškić in Slovakia. 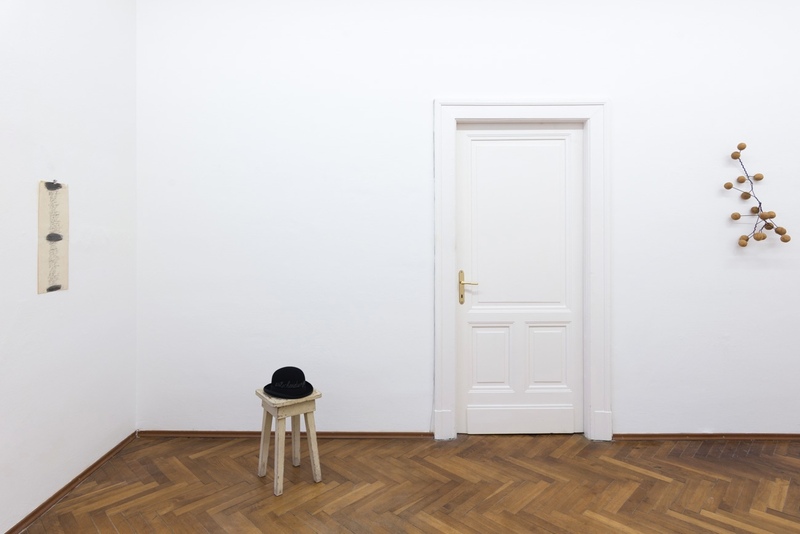 Gandy gallery is pleased to present the first solo show of the Romanian visual artist Claudiu Cobilanschi in the gallery. Danica Dakić - Zenica Trilogy for the Pavilion of Bosnia and Herzegovina at Palazzo Francesco Molon Ca’ Bernardo, San Polo 8124/A. 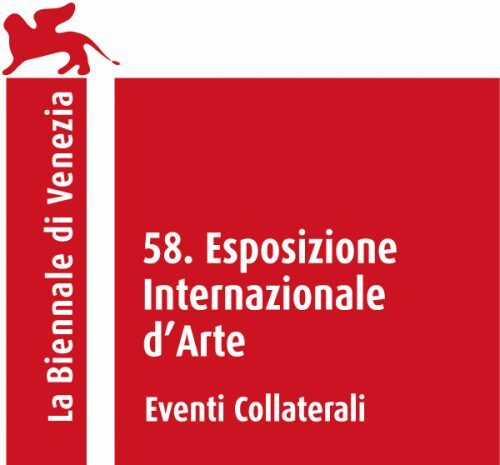 Inci Eviner - We, Elsewhere will be presented at the Pavilion of Turkey, Arsenale. Emília Rigová for FutuRoma - Collateral Event of the 58th International Art Exhibition, Zattere, Dorsoduro 417. Marysia Lewandowska - May You Live in Interesting Times, Curated by Ralph Rugoff in the Pavilion of Applied Arts located in the Arsenale.